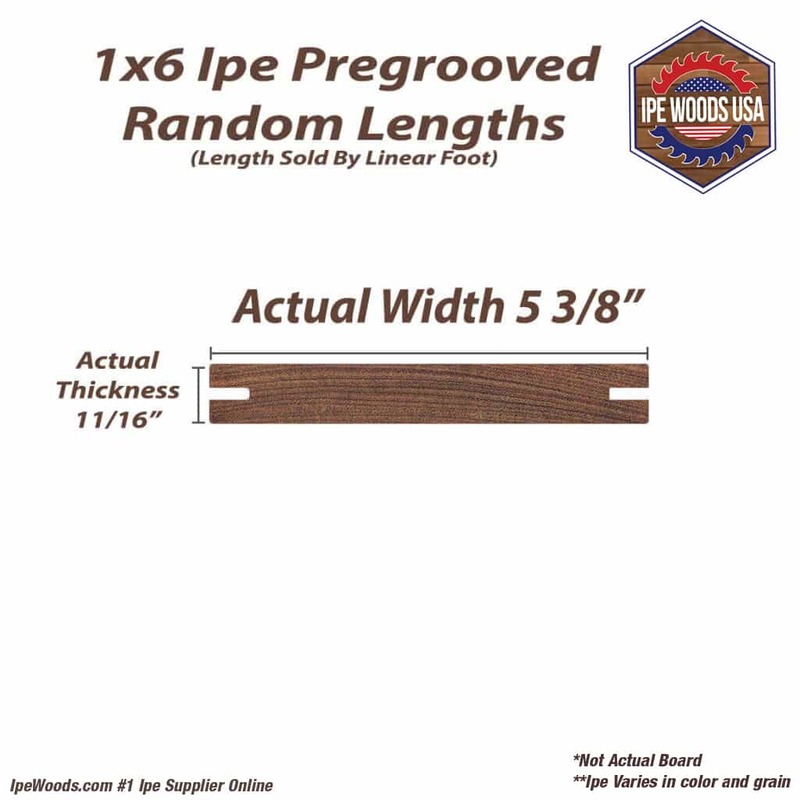 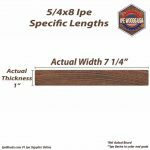 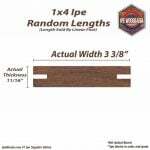 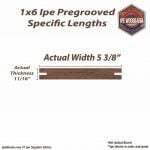 IMPORTANT: Our random board lengths orders are for 6′-22′ boards (Never shipping more than 15% 6′-7′). 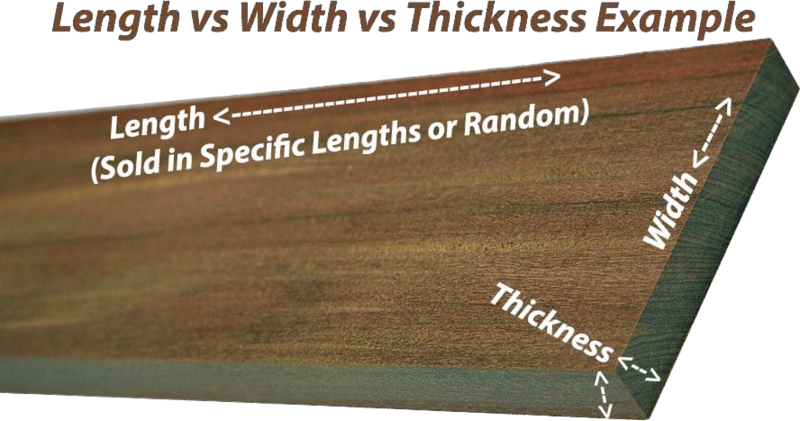 However, some companies will offer a “lower price” by offering either lower quality boards or a lot of shorter lengths. 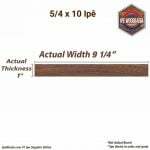 Charging as much as $1.00 more a linear foot for “Premium Length” boards. 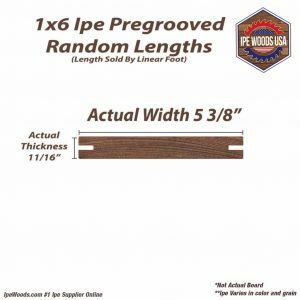 We know most customers don’t want all short boards nor do they want low-quality boards so we do not price our random order lengths to only upcharge you later. 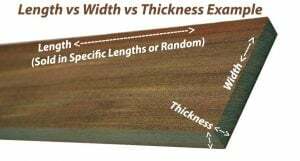 If you are fine with short boards or lower quality boards please let your sales representative know so that we may adjust your quote for your needs.